A person who is serious about welding will seek out the best welder that they can get a quality experience. The AHP AlphaTIG 200x TIG welder is a high-quality welder featuring a stick function that allows both professional and hobby welders a wide range of welding opportunities. It has a Power width modulation (PWM) along with IGBT technology designs that give the most reliable and long lasting power source for this class. 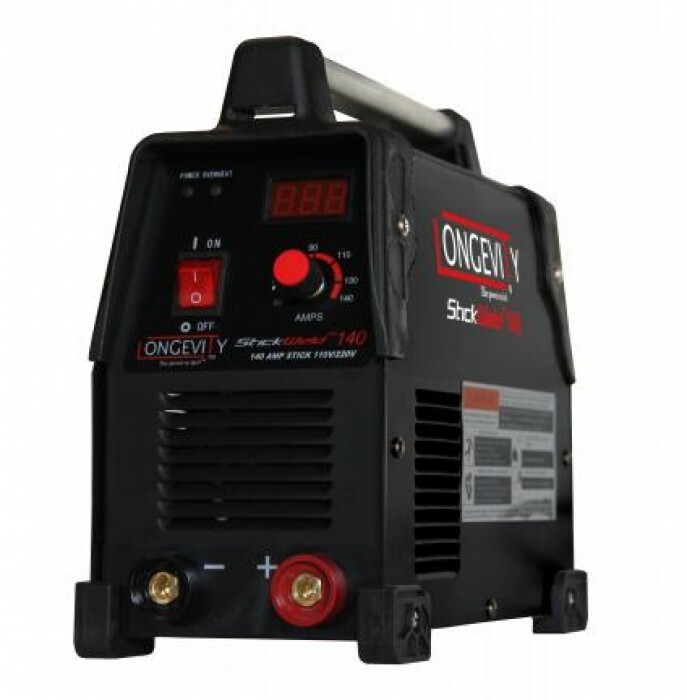 This welder has a range of features that are designed for high performance. It operates on both 110v (150 amp output) and 220v with a full range of pulse features and cleaning control for AC. Standard TIG torch consumables are used in the WP17 flex hose torch and a separate TIG control switch is supplied for those who wish to add the trigger switch to the torch. Adding to all its advantages is a high-quality metal foot pedal control that is supplied for ease of use. This review describes all the good (and some not so good) attributes of the product that should be considered as one makes the decision to purchase it. That it will weld ¼ inch aluminum and 3/8 inch mild steel and 110/220 volts with ease. It can be used on very high amperage, and it will not overheat. It has an Advanced Inverter Technology with PWM using IGBT technology. 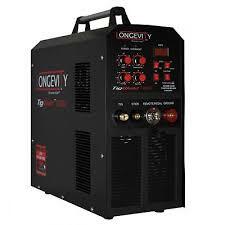 It features a square-wave inverter four aluminum welding with pulse frequency allowing for simple set up and operating. Unit features HF start TIG and includes a foot pedal for great TIG welding control and operation. The warranty guarantees ease of exchange if the condition is not up to standard when purchased. The foot pedal could really use some rubber feet to steady it on the floor- otherwise, it scoots all over the floor while in use. The foot pedal is mismarked with “starting” amps instead of “MAX amps”-it is hard for one to realize that when starting the puddle, you have to set it up to what you want your amps to max out at, instead of setting at what you want it to start at. It arrives at your doorstep well and safely packaged. The TIG torch is small and easy to use and does not get hot, even after a few long beads. It is very easy to set start amps. The on/off of the trigger is fantastic as it has just the right amount of sensitivity. It has a smooth arc, and the controls are well laid out easy for a beginner or a seasoned welder. It is complex enough to be able to do what you need and simple enough that a beginner does not get confused. The instructions are not well elaborated and might give beginners a hard time; it is as good as a blank page. It is better to stick to demonstrations from YouTube. All the adjustment knobs are great but they do not display what amperage you are using and you have to guess based on the position of the only two dials on display. 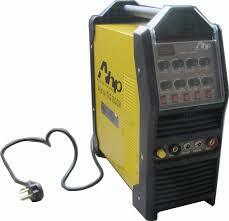 AHP AlphaTig 200X TIG has been rated as one of the best welders currently available. It is small but powerful, and all the customers who have purchased this are impressed with its welding capability. Getting your product delivered to you in good condition with nothing broken or missing is a big plus. Majority of the customers commend this AHP on its smooth arc. It performs as well as any other big name machine. It is well made and well thought out. It is a great TIG for a very reasonable. If you are looking for a great TIG at cost point that delivers high-dollar results, this is it. It is a very basic TIG to learn with and is very powerful for its size. Highly recommended for every household that does not already have it.